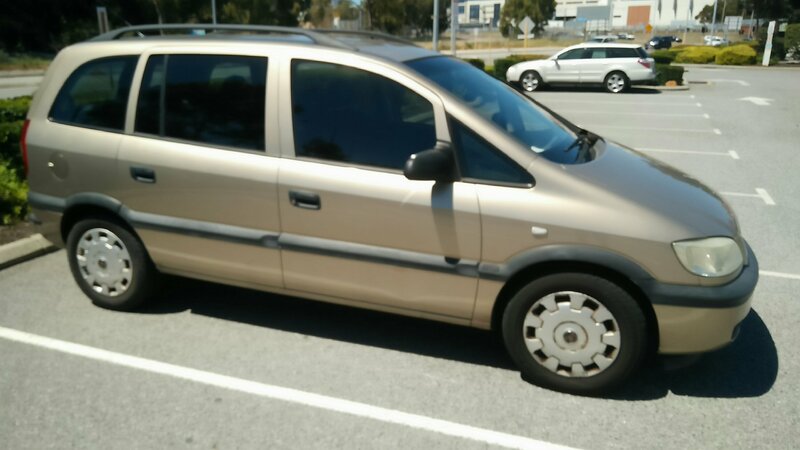 We are now owners of a Holden Zafira, which we have aptly named ‘Shakira Zafira’. We got the car and immediately drove to the department of transport to hand in the transfer of ownership form and pay for registration. We left here and realized that the stereo didn’t work! We took it to a place right by our hostel which does car modification and asked if they can do anything. They said if we come back at 4pm they will have all the stuff for it and they can fit it then! Knowing our time restraints, we made sure we left for IKEA as soon as possible! 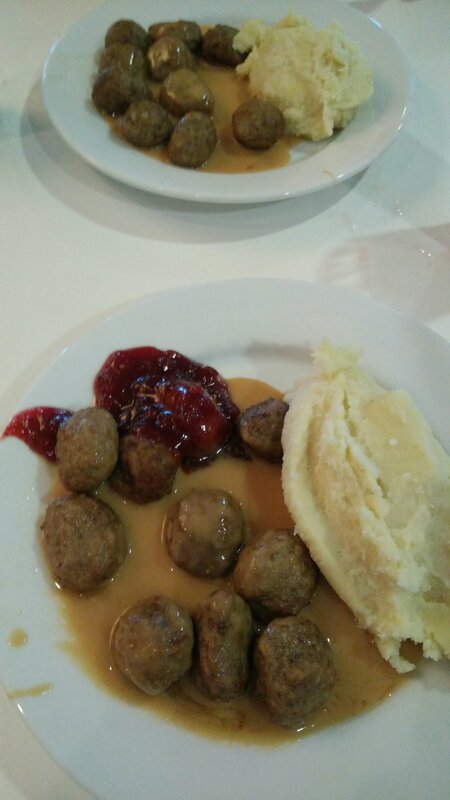 We got to IKEA and went straight to the restaurant, as you should! 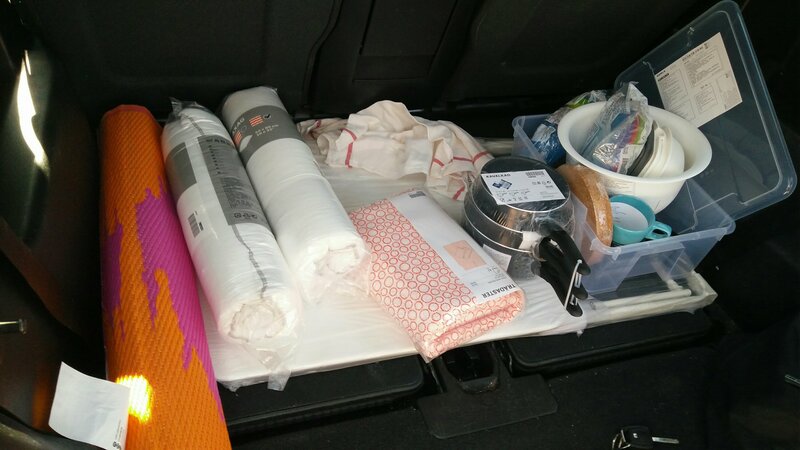 We bought a lot of items we needed for camping in the car if we need to. A blow up bed, table etc. Some items we had to get from other shops which we went around to after 4pm when we got our radio fitted. Unfortunately, the radio we had didn’t work, so the guy did us a deal for a new one instead! 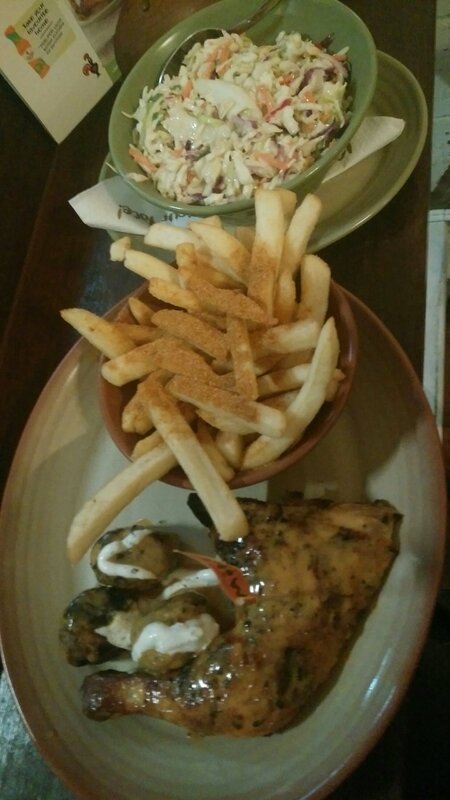 We got back and made it to Nando’s for dinner around 21:30. We got their deal for $11 which has 3 chicken meatballs, 1/4 a chicken, 1 side & 1 drink. We also got a large coleslaw! We made our way back to the hostel where we are now so incredibly tired and we won’t be stopping tomorrow as we have some plans! Our plan with the car in general is to drive across the south of Australia over to the east coast, which will be fun! Thanks! ☺ We will, of course! Lots of driving coming up!